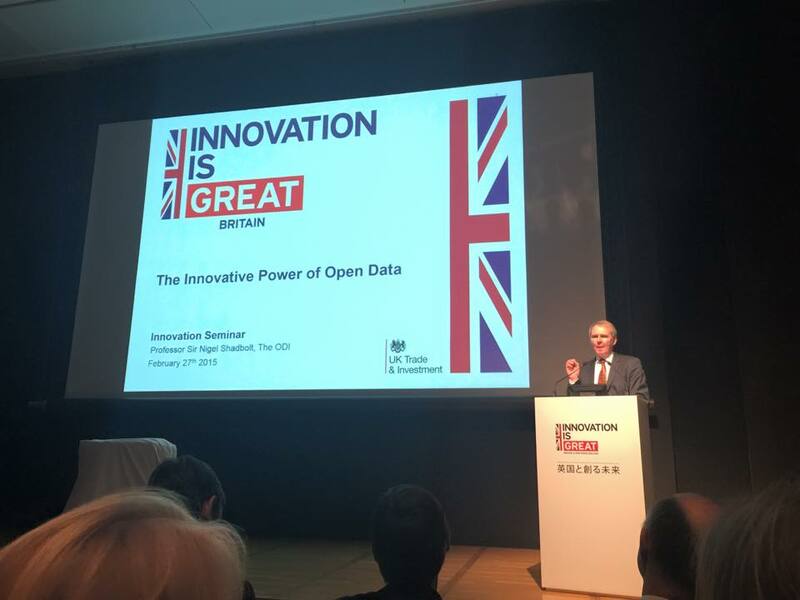 Professor Nigel Shadbolt, Chairman and Co-Founder of the Open Data Institute and Professor of Artificial Intelligence at the University of Southampton, was in Japan to give a presentation in the “Innovation is GREAT” launch event. “Innovation is GREAT” is the year long campaign that enhances the collaboration between Japan and UK. 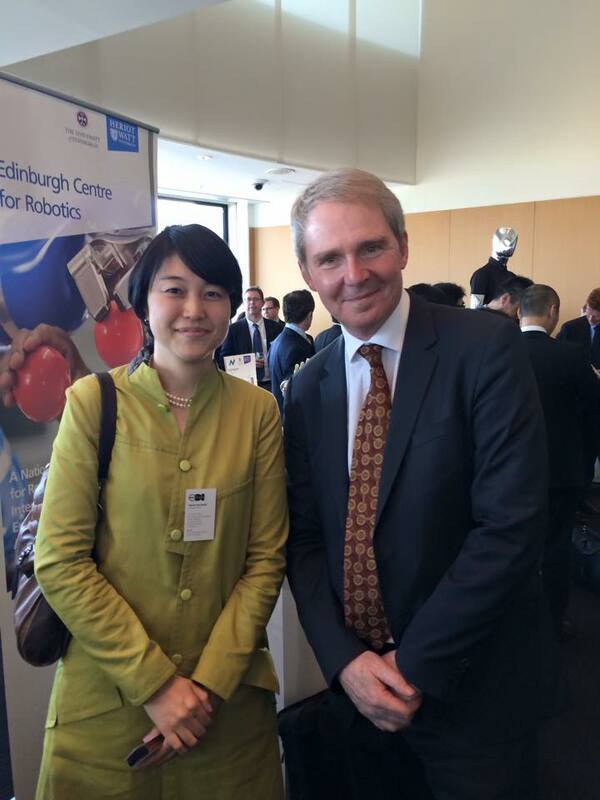 In the talk given by Sir Nigel Shadbolt, ODI Osaka was mentioned as the official ODI City Node in Japan. 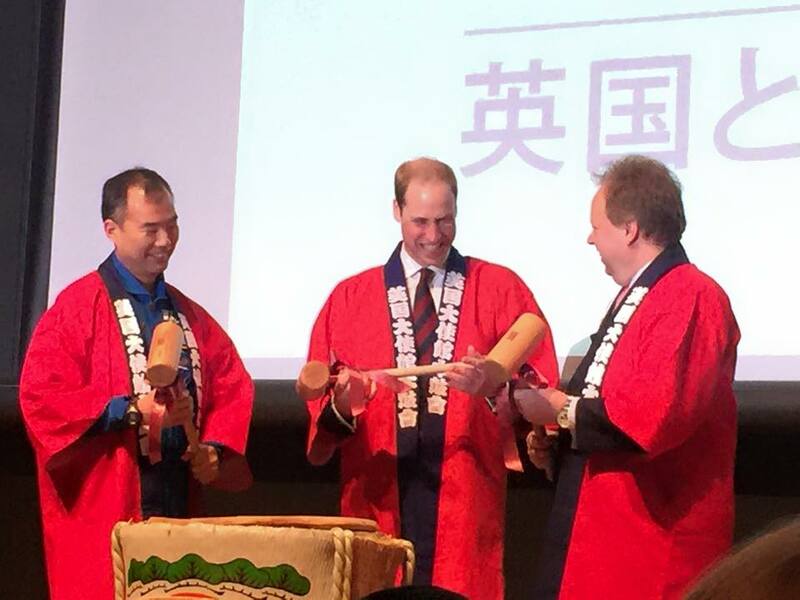 The event had Prince William as the special guest to announce the opening of the campaign. The Prince’s speech was in the broadcast in major news in Japan. 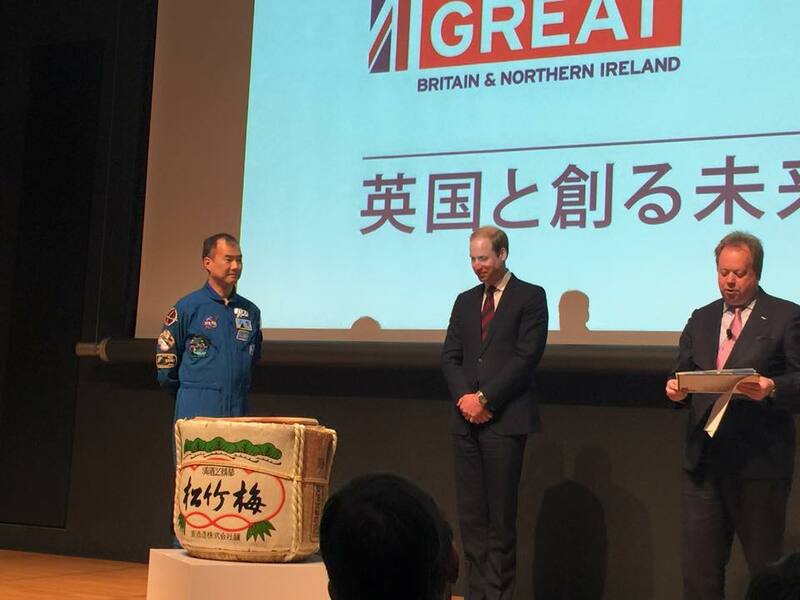 On the occasion of HRH Prince William’s visit to Japan, I would like to invite you to join us for the launch of our Innovation is GREAT campaign. I’m delighted to confirm that Prince William will join us at this event. We have created a bespoke programme of keynote speakers from the UK, comprising eminent and emerging entrepreneurs and business leaders from the fields of health technology, space and satellite, robotics and autonomous systems, and big data. 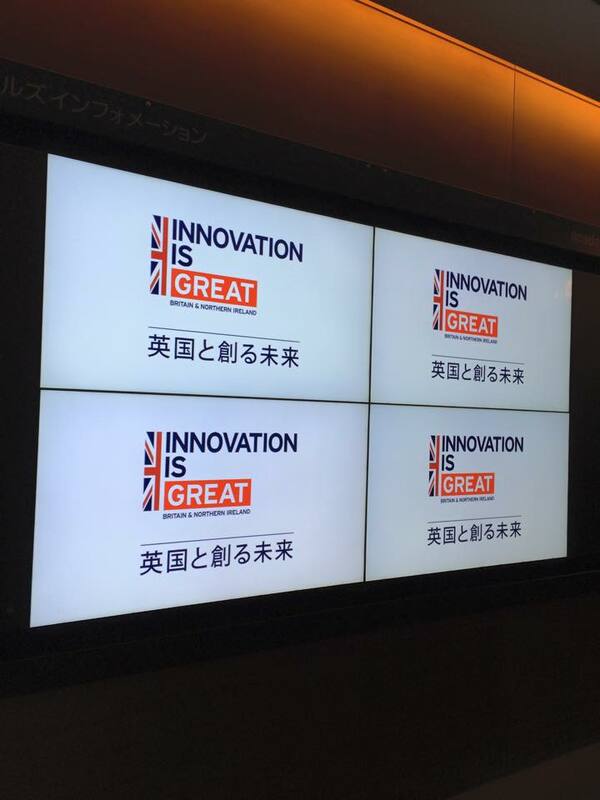 During our event, we will formally launch our Innovation is GREAT campaign, which is a year-long programme of activities and events designed to celebrate and promote partnership between the United Kingdom and Japan. The campaign will showcase and stimulate UK-Japan business, research and education collaborations that tackle global problems and improve lives through innovation. We hope this event will inspire you to work with us to invent, explore and succeed.